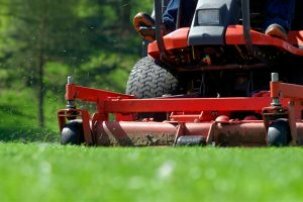 Parking lot sweeping and maintenance might not be the first thing that comes to mind when you think of the maintenance needs for your property, but why shouldn’t it? It’s the first place that your customers see when they drive by, or pull in to do business with you. It’s a great place to make the right first impression! How important is that first impression? In the book, “Predatory Marketing,” C. Britt Breemer states that 53% of shoppers base their initial perception of your store and their decision to buy on the appearance of the store exterior. Let our team at Valley Sweeping help your business to make that quality and lasting first impression! 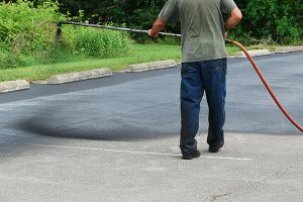 We specialize in Parking Lot Sweeping & Maintenance, Asphalt repairs, as well as numerous other services. Valley Sweeping is fully licensed and insured. We are also an A+ BBB Accredited Business. Do you have an odd job that needs attention? Our team at Valley Sweeping, including the owners (Brent & Deana Taylor), our managers, and our service personnel, have continually provided professional lot cleaning service for over 15 years. 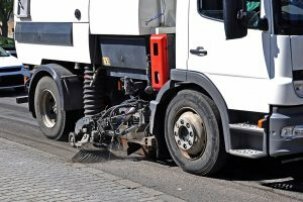 Members of our Valley Sweeping team have a wide range of experiences outside of Parking Area Maintenance. These include insurance, construction and landscaping, just to name a few. This additional experience allows us to understand your needs and the importance of your project whether it is for beautification or safety reasons. Is there a project that you need help with, and you just don’t know to call? Give Valley Sweeping a call and, Just Ask… We Might!